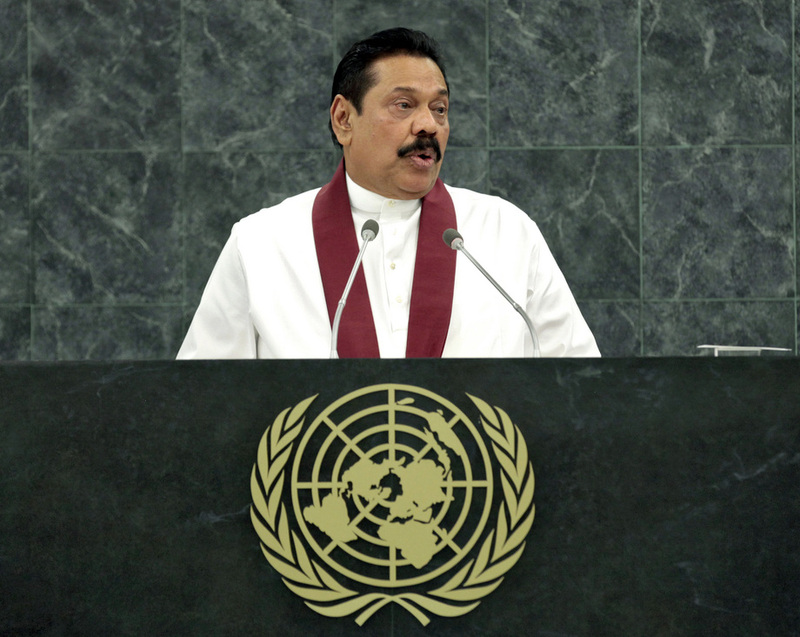 MAHINDA RAJAPAKSA, President of Sri Lanka, highlighted the significant progress his country had made towards achieving the Millennium Development Goals, despite having contended with internal terrorism, the 2004 tsunami and the global food, energy and financial crises. Citing recent projections, he urged the United Nations to examine the causes of failure to end extreme poverty in Sub-Saharan Africa and South Asia. Voicing concern over the growing trend of international interference in the internal affairs of developing countries in the guise of concern for security and human rights, he said the time had come to evaluate whether turbulent movements for political change had led to greater stability in such countries or had produced the opposite result. “The world needs no policing by a few States, particularly when the United Nations is mandated to ensure international security through multilateral engagement,” he said, emphasizing that such engagement must extend to protecting humanity against nuclear and chemical weapons.